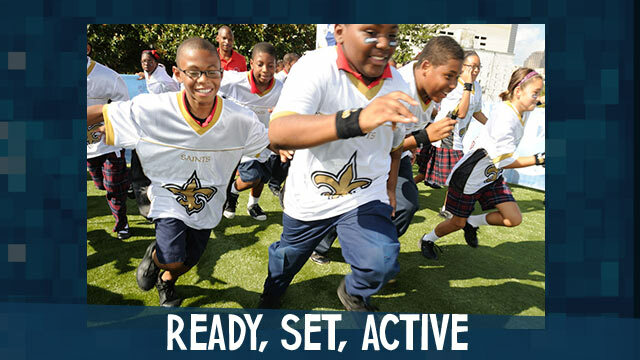 Our Mission: To make the next generation of youth the most active and healthy. 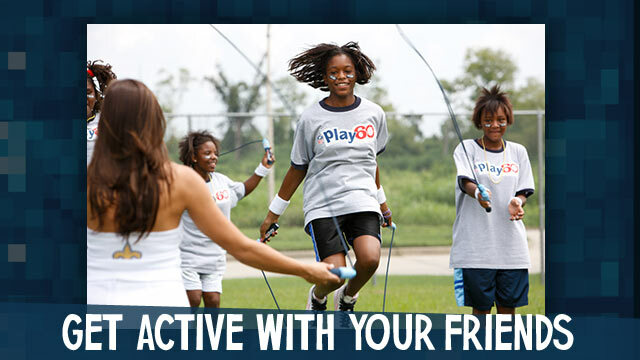 In October 2007, the NFL launched NFL PLAY 60, a national youth health and fitness campaign focused on increasing the wellness of young fans by encouraging them to be active for at least 60 minutes a day. 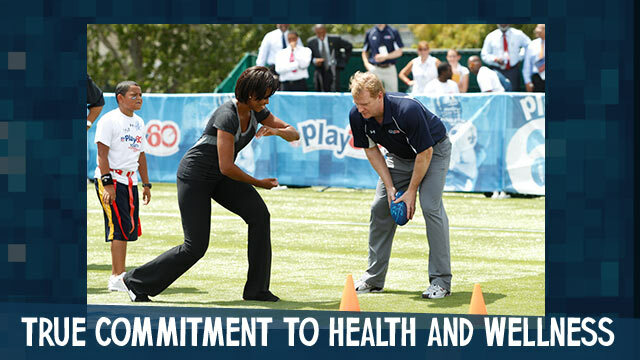 Designed to tackle childhood obesity, NFL PLAY 60 brings together the NFL's long-standing commitment to health and fitness with an impressive roster of partner organizations. 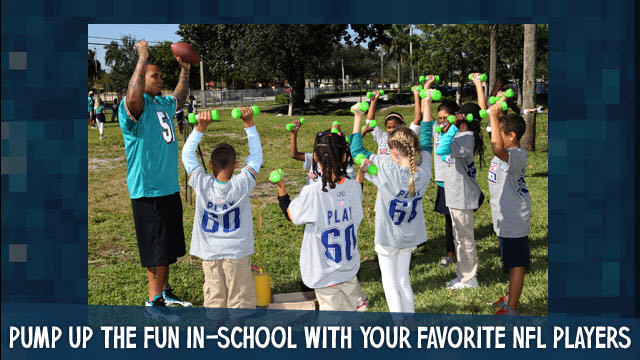 In addition to national outreach and online programs, NFL PLAY 60 is implemented at the grassroots level through NFL's in-school, after-school and team-based programs. 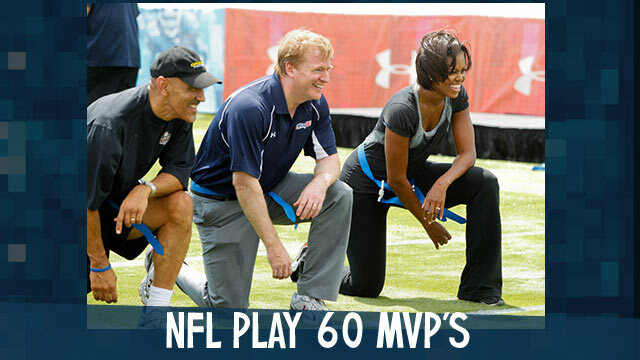 The NFL PLAY 60 initiative is prominent during the NFL's key calendar events, including Super Bowl, Pro Bowl, Draft, Kickoff and Thanksgiving and is supported by many NFL players and coaches year round. 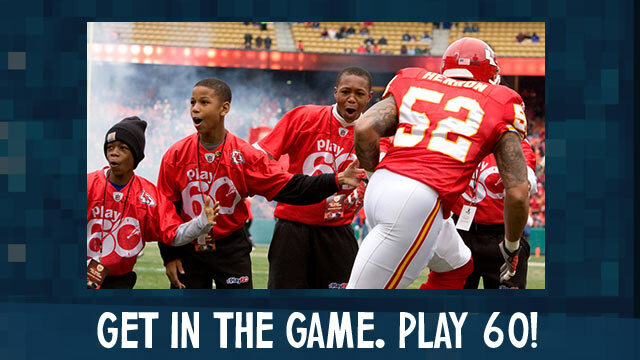 To date, the NFL has dedicated over $200 million to youth health and wellness through NFL PLAY 60. 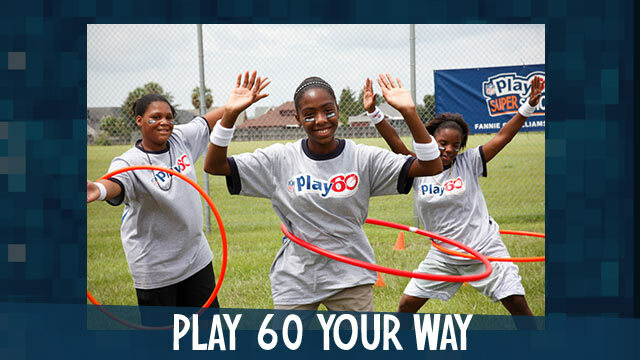 There are many ways you can join the PLAY 60 movement. 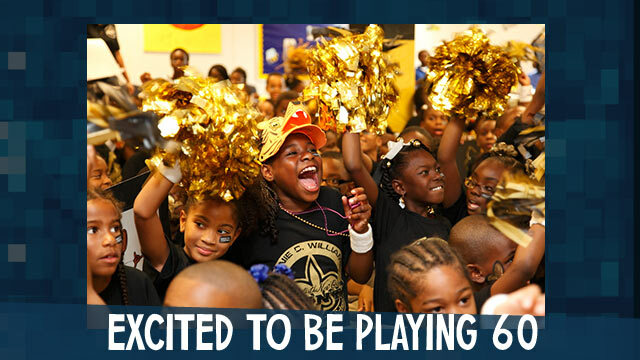 You can get involved through school programs, contests and community events. Learn more.